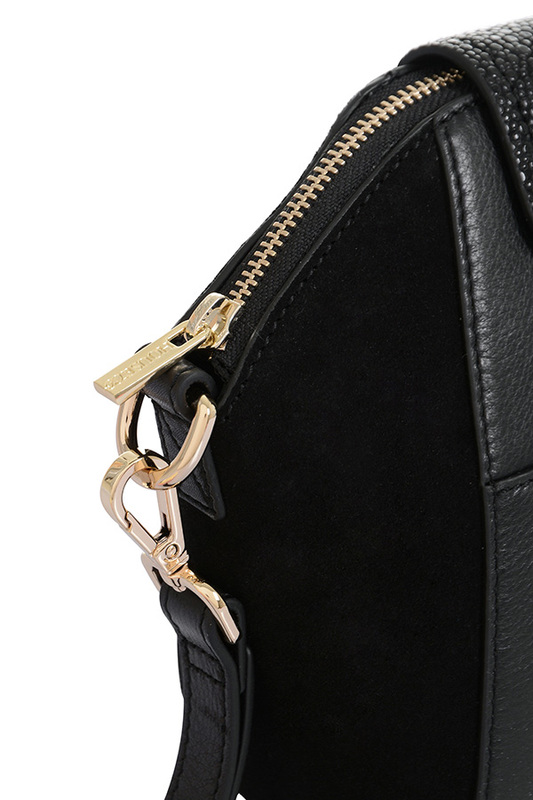 Made from gorgeous tonal leathers, suedes and faux stingray, ‘Absolute’ is your go-to bag. 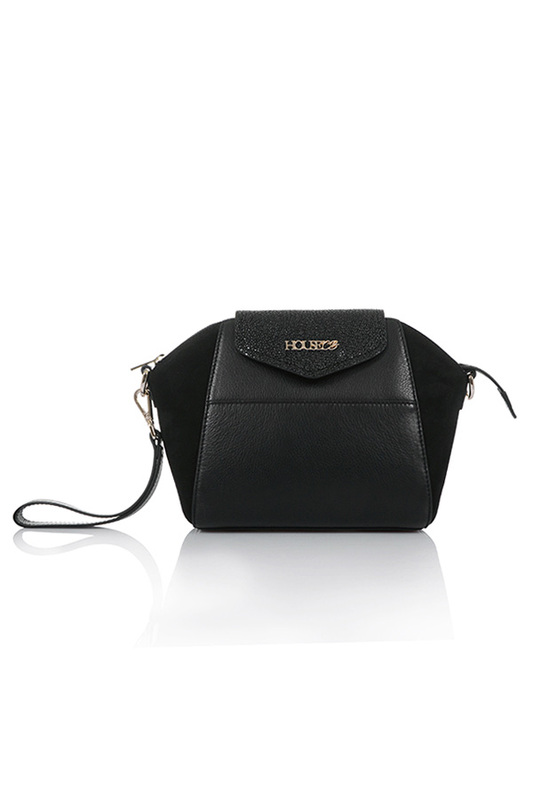 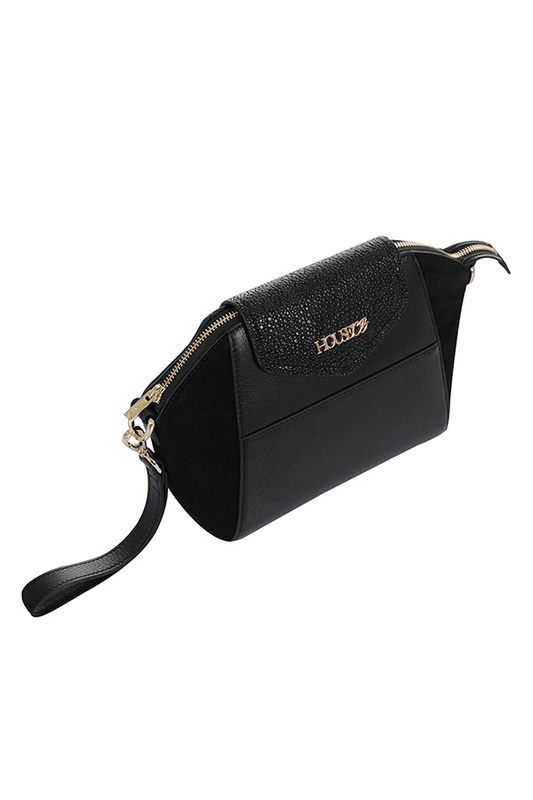 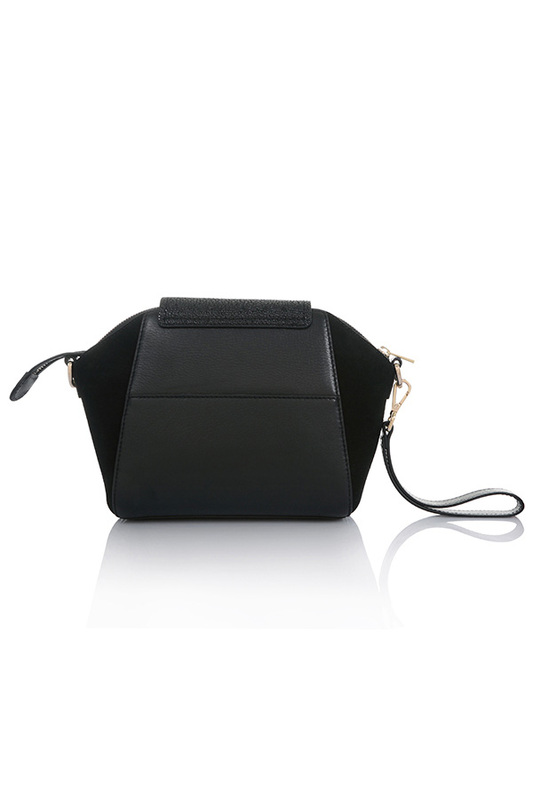 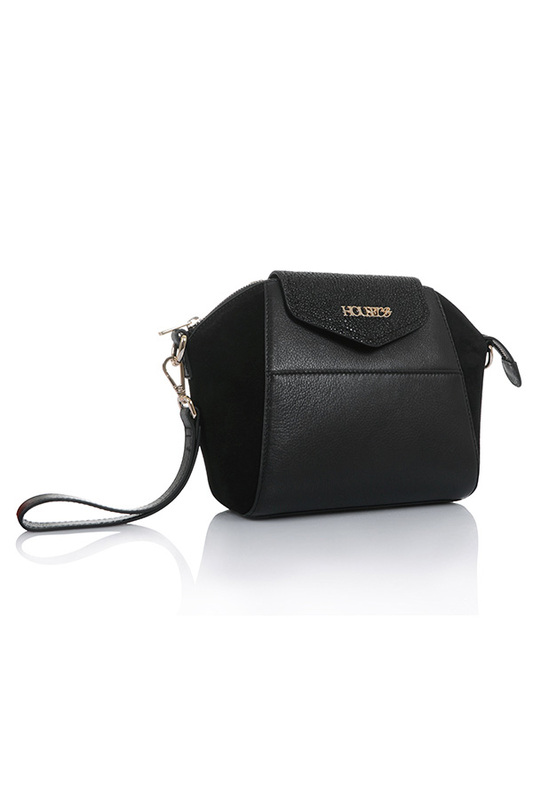 With a clip through shoulder strap, additional wrist strap and roomy interior, ‘Absolute’ is super versatile. 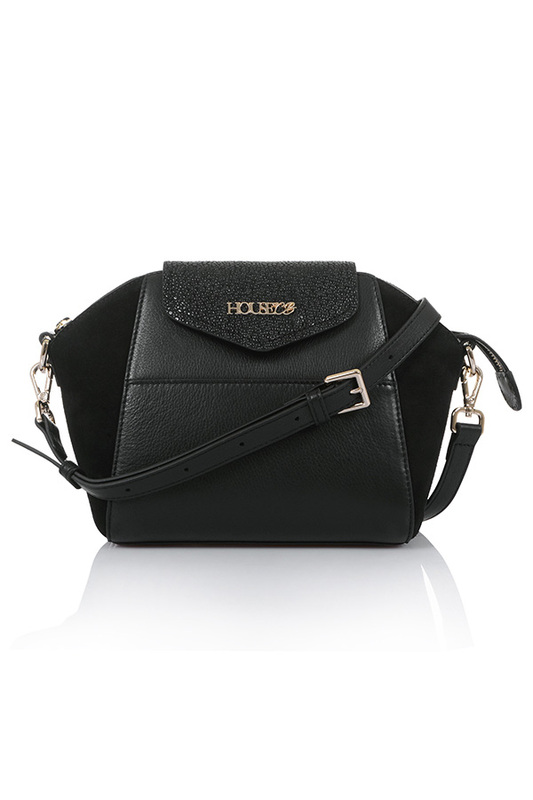 Team yours with your jeans or dress it up for a night out. 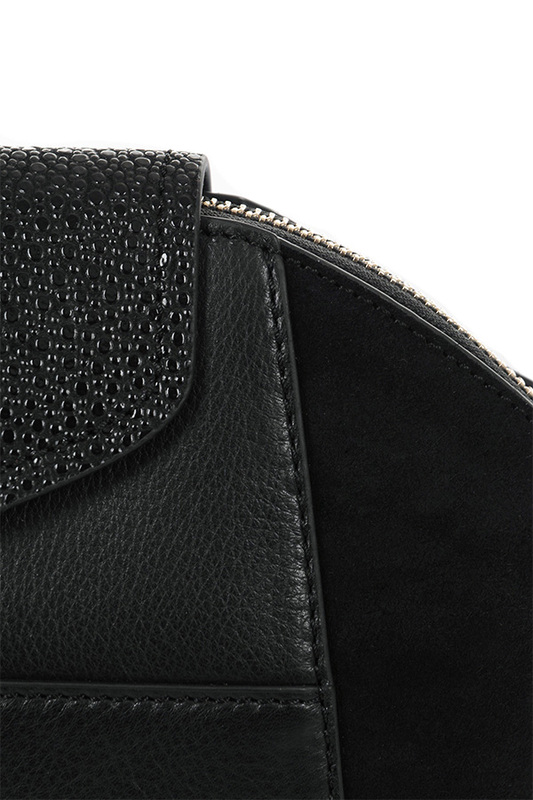 Made from Real leather, suede and faux stingray.